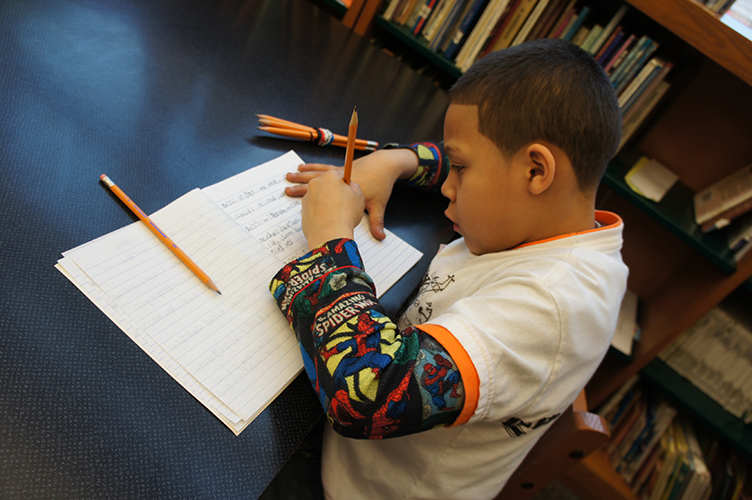 Help us bring YPL to more students next school year! 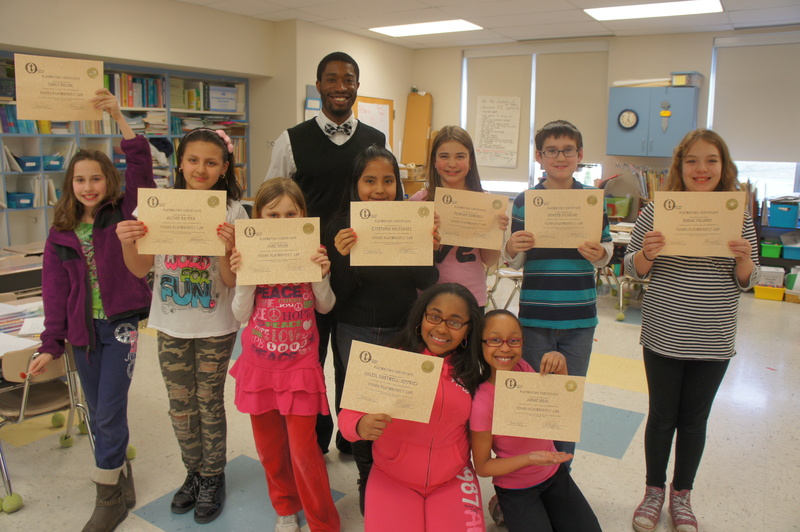 Young Playwrights’ Lab (YPL) was developed in partnership with Bethlehem Area School District teachers in order to build literacy skills through playwriting and theatre arts instruction. Over the course of 16 sessions, professional theatre artists use writing activities, improvisation, theatre games and a collaborative process to guide students (grades 3-12) through the process of creating an original one-act play. Students gain skills in theatre, performance and public speaking, while learning playwriting fundamentals such as monologue and dialogue writing, plot, conflict and character development. YPL is an encouraging and non-competitive environment for children and youth with varied levels of skill and ability; through a collaborative and student-centered approach, the program builds enthusiasm for playwriting as a means of positive self-expression. Every spring, a selection of exceptional student-written YPL plays are professionally produced at Touchstone’s annual Young Playwrights’ Festival, with direction, design and acting by the Touchstone Ensemble and other local performers. All participating playwrights and their families are offered complimentary tickets to the event, which is held at Zoellner Arts Center’s Baker Hall. For more information, check out the YPL blog or contact Mary Wright, Young Playwrights’ Lab Coordinator at (610) 867 1689 or mary@touchstone.org.